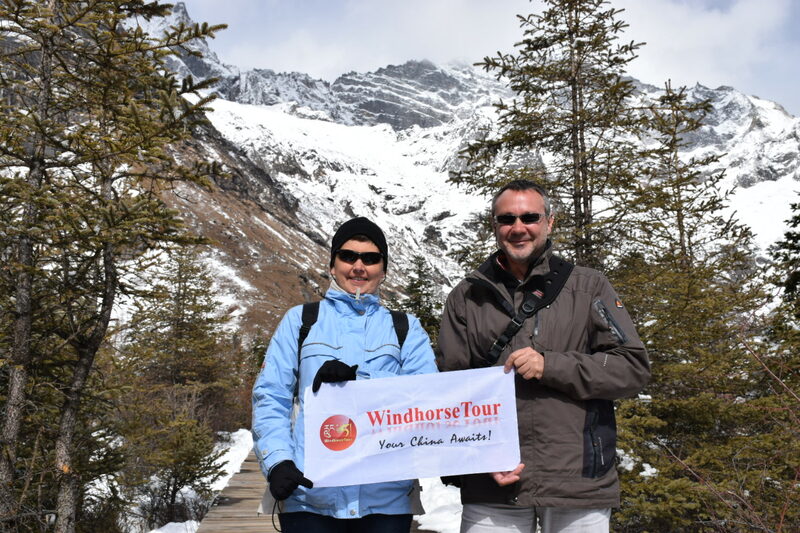 A 6 days loop tour to Western Sichuan, will bring you breathtaking view of mountain, river and trees. You will see the amazing Mt. Siguniang, and continue sightseeing of Tibetan style character in Danba. Enjoy horse-riding around Tagong grassland. Finally spend time visiting the lovely panda in Bifengxia. Tibetan villages in Danba. Horse-riding in Tagong.